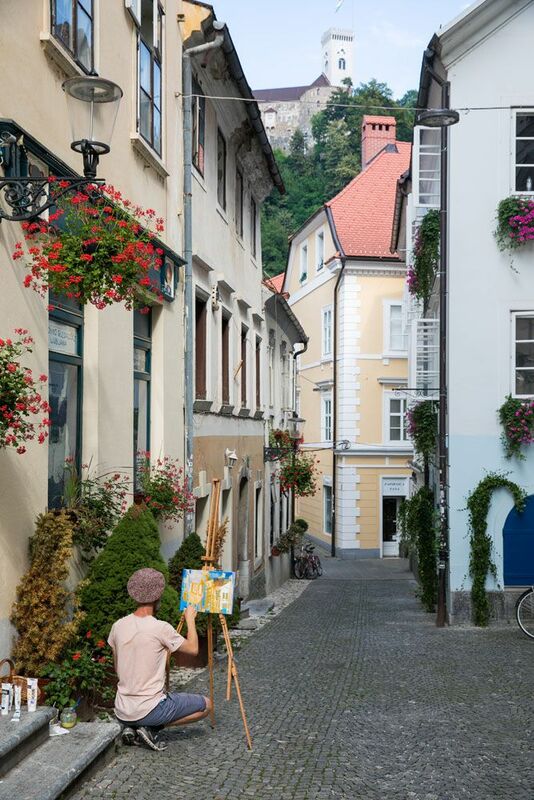 Lovely Ljubljana…one of our new favorite cities in Europe. This town really made a nice impression on us. It’s colorful, it’s lively, it’s compact, it’s very photogenic, and there are more dragons here than museums. This is the kind of city where it is simply fun to stroll and explore without a long list of attractions to visit. 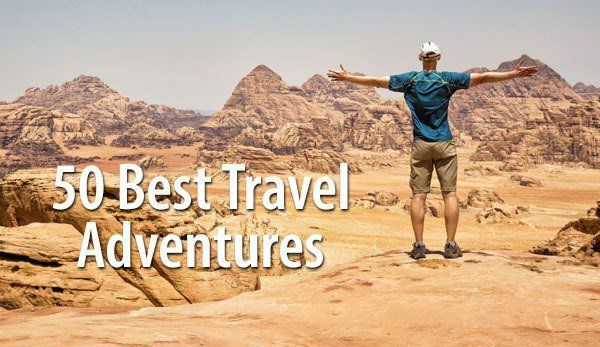 Even so, there are a few really cool spots worth mentioning. 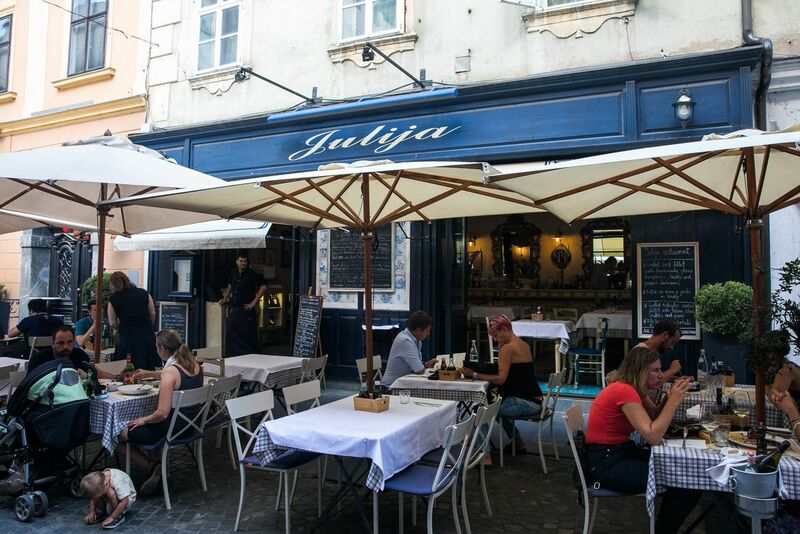 Choose your favorites or see them all…and fall in love with Ljubljana like we did. Ljubljana is the capital of Slovenia. It is also the largest city in Slovenia but even so, it feels wonderfully small. The dragon is the symbol of the city. How cool is that?! 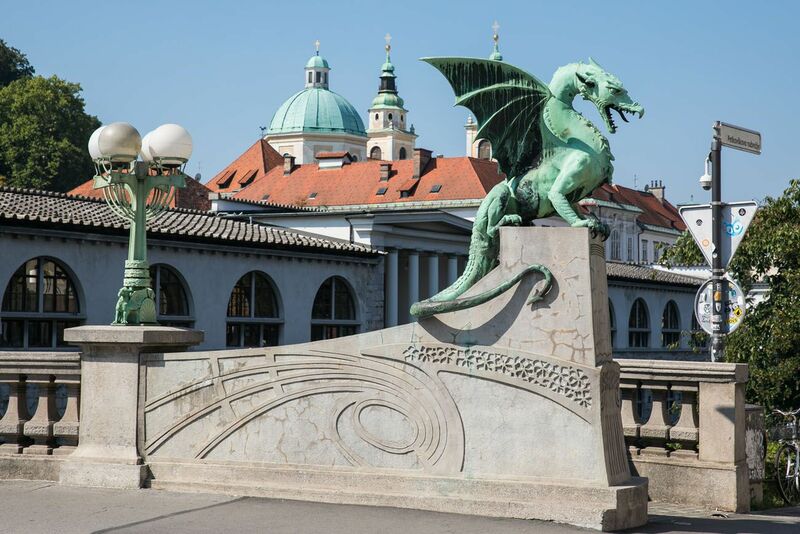 You will see dragons everywhere…on bridges, in graffiti, at the Ljubljana Castle, and decorating railings and buildings. 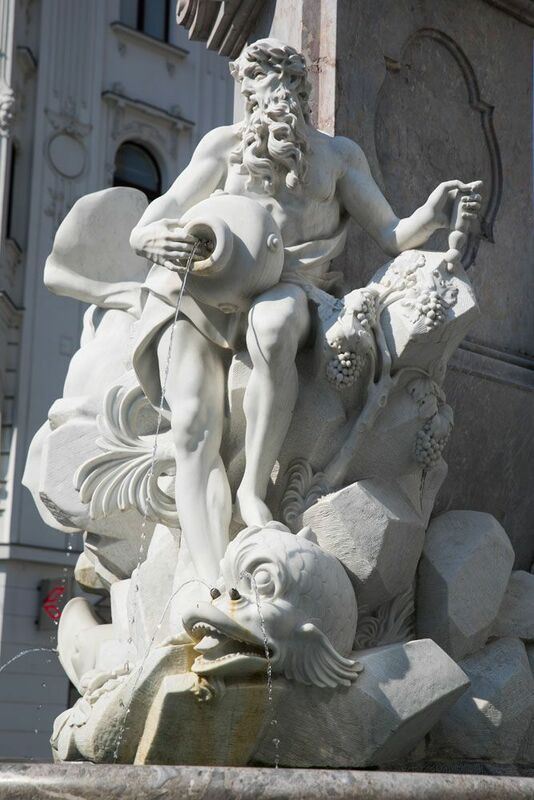 Legend has it that Ljubljana was founded by the Greek mythological hero, Jason, and the Argonauts. While traveling towards home with the Golden Fleece, Jason encountered a dragon in the marshy swamps of what is now Ljubljana. 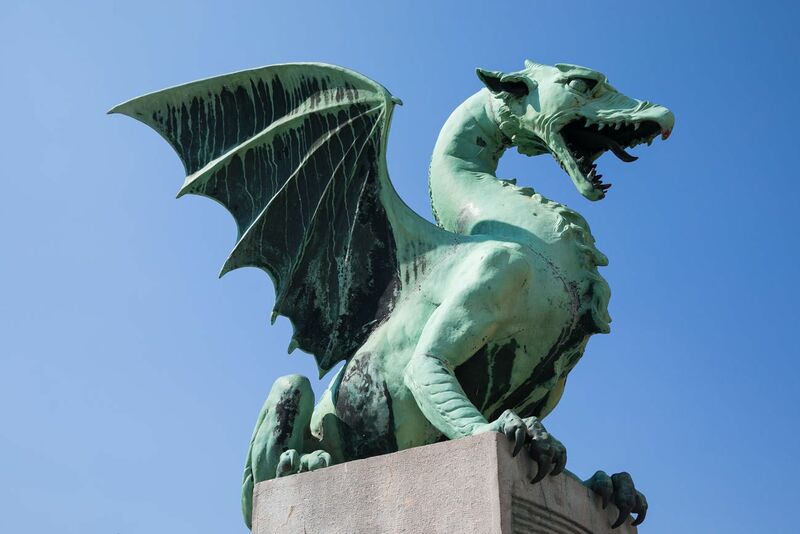 He fought and killed the dragon and now you can see the dragon on the Ljubljana coat of arms. There are a lot of theories as to how Ljubljana got its name. 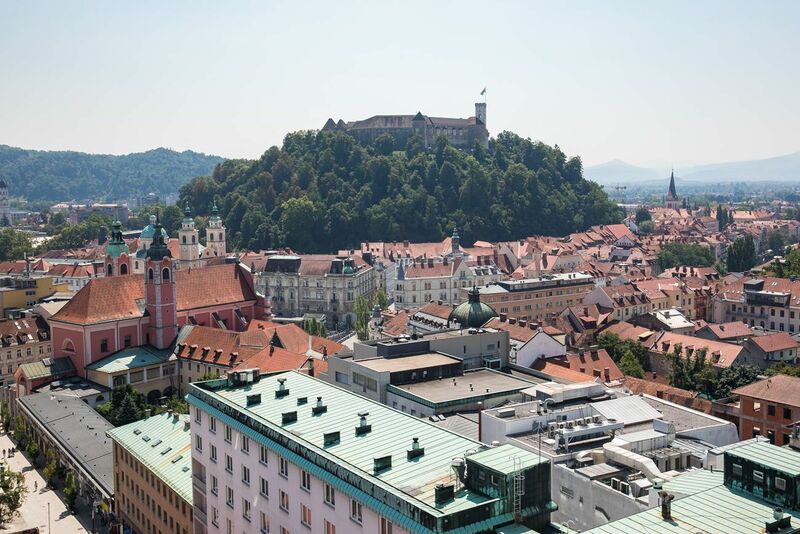 In Slavic, ljub- means to love or like, so Ljubljana may have been named for being one of Slovenia’s beloved cities. Ljubljana looks like a tongue twister of a name. We weren’t entirely sure how to pronounce it until we got into town and spoke with our hotel staff. In Slovenian, “j’s” are pronounced like “y’s” in English. Ljubljana is pronounced as lyoo-blyah-nuh. Listen to it here. 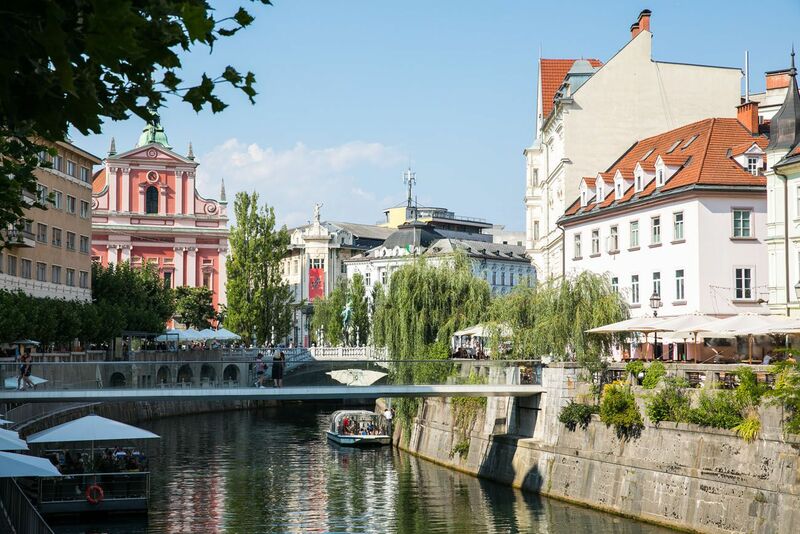 The Ljubljianica River flows through the vibrant, colorful old town. Most of what you will see and do is clustered right along these riverbanks (see everything on a map below). Stroll along Cankarjevo Nabrezje, the pedestrian-only street that lines the Ljubljianica River. Cafes spill out onto this street, so this is a great place to start your day with breakfast, take a coffee break, or have a drink later in the day. One block off the river is Mestni trg, Stari trg, and Gornji trg, more historic pedestrian streets and squares to explore. Some of the best restaurants and boutique shops are located here. This is the central square in Ljubljana. 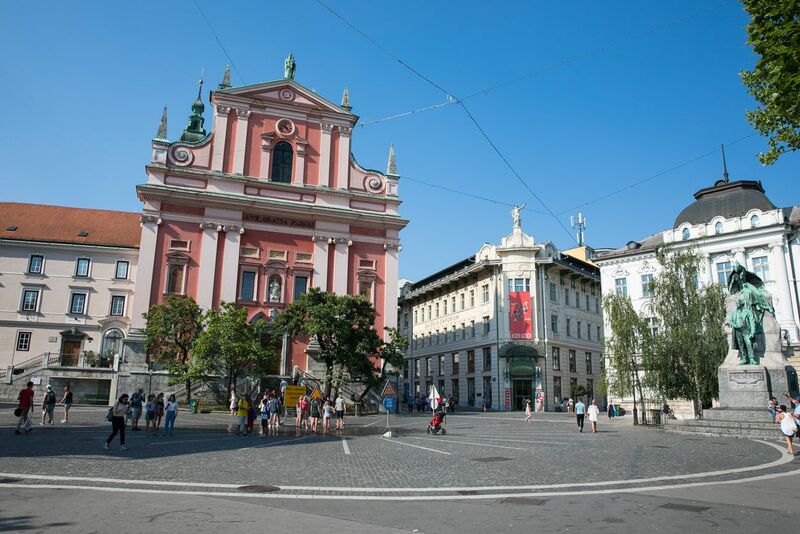 The bright pink Franciscan Church of the Annunciation dominates the square and forms the backdrop for many photos in Ljubljana. You can take peek inside to see the frescoes. During the hot summer months, creative sprinklers are set up in the square to cool off kids (and kids at heart). The bridges in Ljubljana are far from boring. 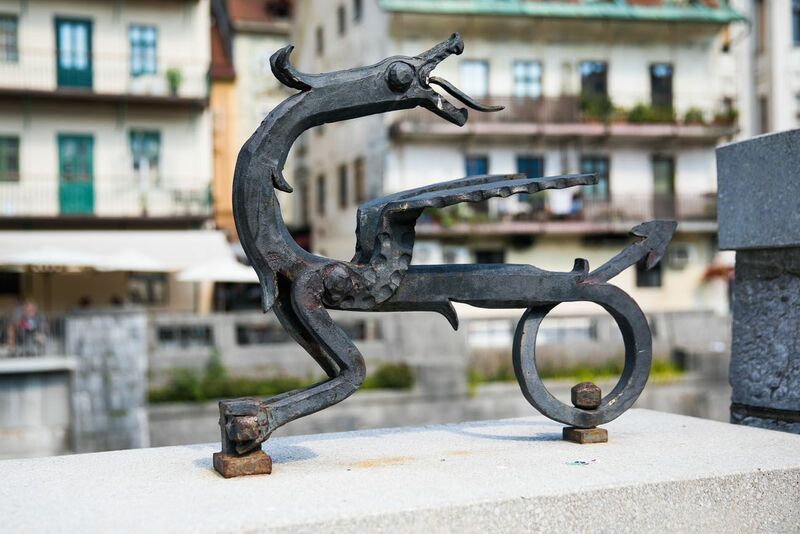 Adorned with dragons, sculptures, and love locks, even the bridges here are interesting to visit. It may seem a bit odd to have three bridges sitting side by side, but there is a reason for it. In 1842, the central bridge was built to replace the original wooden medieval bridge. About 90 years later, pedestrian bridges where constructed on either side of the central bridge, forming what is now the Triple Bridge. Triple Bridge connects Preseren Square with the historic heart of Ljubljana. All three bridges are now pedestrian only. This is Ljubljana’s most famous bridge. Adorned with fierce dragons, this is one of the city’s most photographed spots. Built in 2010, this is Ljubljana’s lover’s bridge. 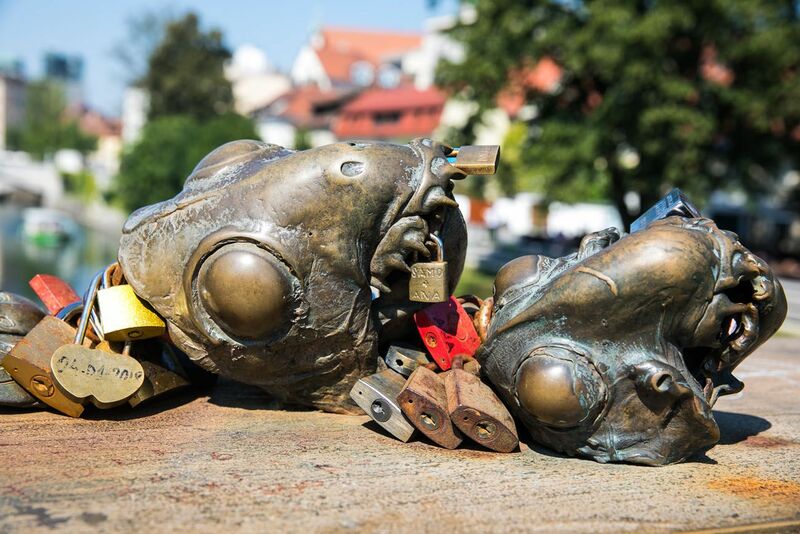 Not only will you find love locks attached to the bridge, but you will also see several unique statues by artist Jakov Brdar. What better way to explore a castle than to play an escape room game? Escape Castle is an innovative twist to visiting a medieval castle. Rather than touring room to room with an audio guide, this escape room game/scavenger hunt takes you on a much more thrilling tour of the castle. You are given five challenges that lead you through the various rooms of the castle. Your goal is to complete the puzzles and save the dragon. You have one hour to complete the challenge. We did this and loved it. It is geared towards families with school-aged kids. 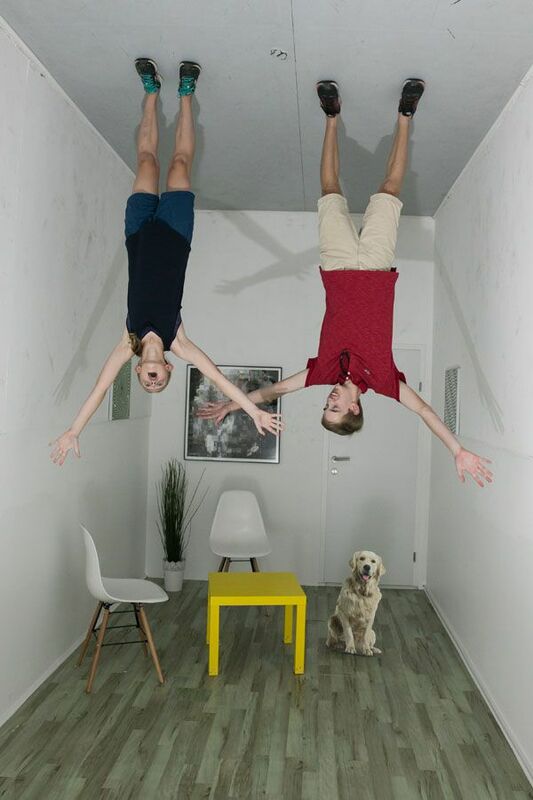 We thought the challenges were a bit easy, but then again, Tyler and Kara were 13 and 15 during our visit. Even so, this made our visit to the castle more interesting than following a (boring) audio guide tour. 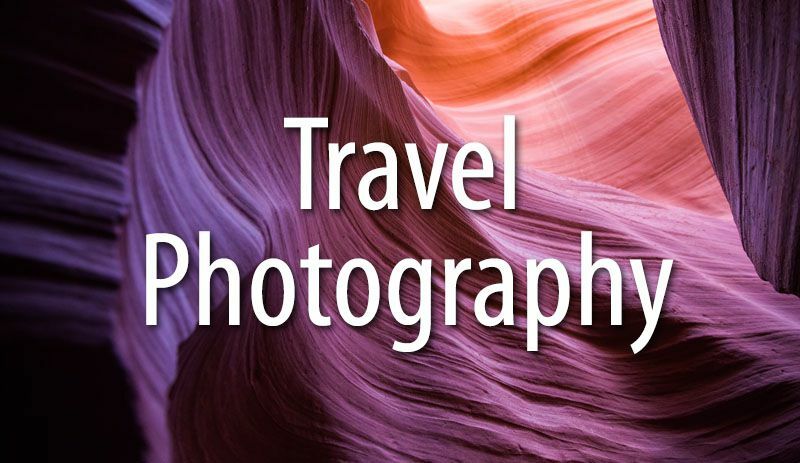 I highly recommend this if you are traveling with kids. 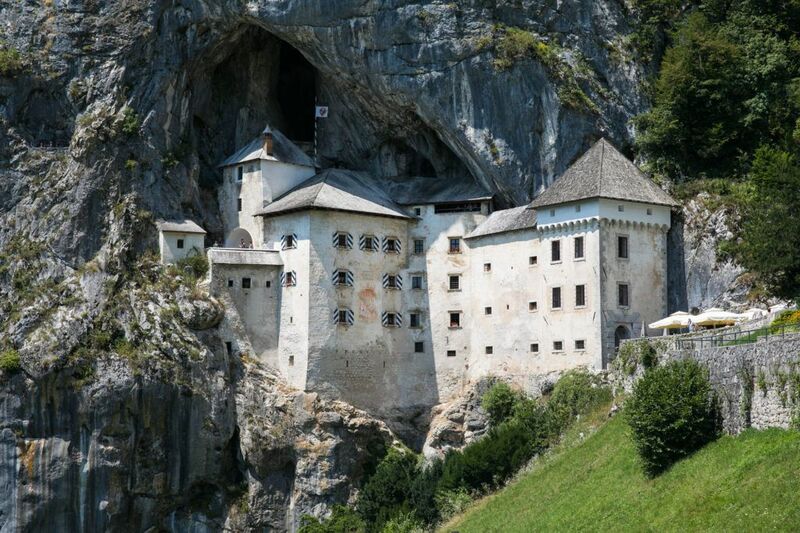 Pro Travel Tip: The Ljubljana Castle website recommends reserving your Escape Castle time slot in advance. We did not do this. We simply showed up at opening time and had no problems getting tickets. First thing in the morning the castle is quiet and empty, which made our visit even more pleasant. If you have plans to visit the castle midday, make your reservation in advance. Otherwise, you may not need a reservation if you get here right at opening time. Learn more about the Escape Castle game here. Of course, you do not need to play the Escape Castle game to visit the castle. You can tour the castle with or without an audio guide. Get updated pricing and hours on the official website. Getting Here: You can either take the funicular (€4 round trip, €10 round trip with Castle entrance ticket) or walk up to the castle entrance. We did not do this but wanted to. On our visit in July it was very warm in Ljubljana and this would have been a fun, refreshing way to see the city. 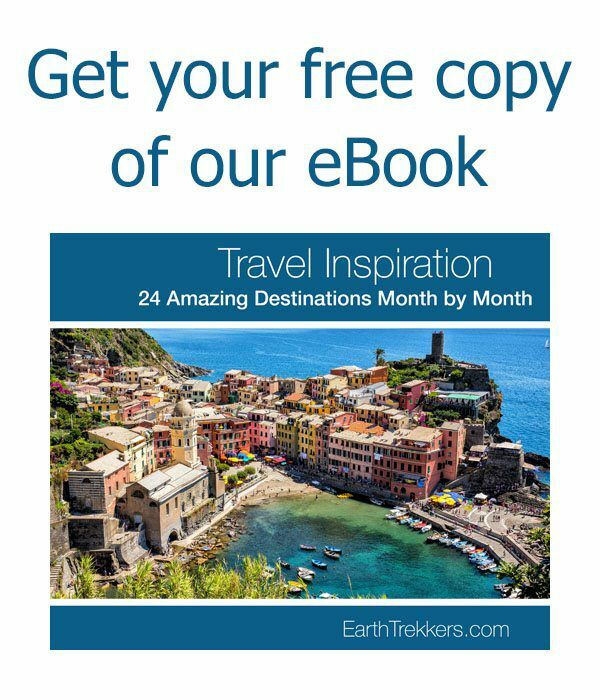 You can join a tour that lasts two hours. Learn more here. For a city so compact there are a lot of great restaurants to try. Here is a list of restaurants we tried and/or were recommended by our hotel staff as their favorites. Pro Travel Tip: For all of these restaurants you need to make your reservations at least two days in advance, especially during the summer. Julija. 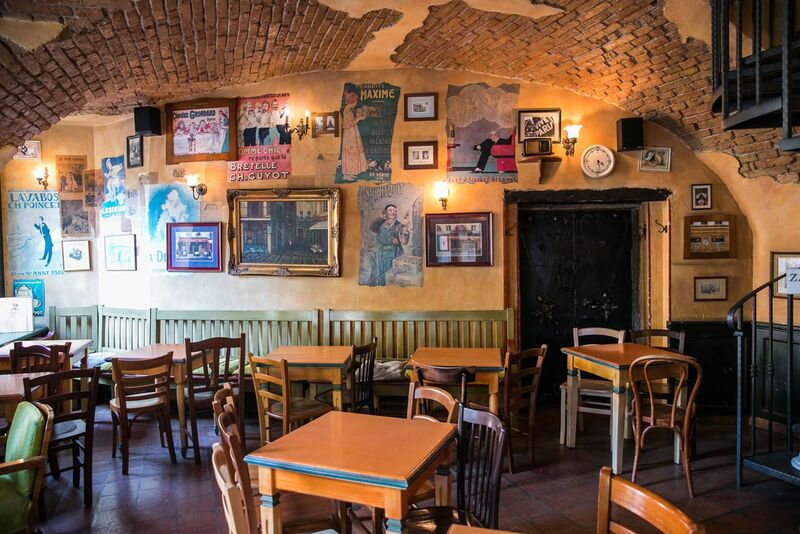 This popular restaurant serves a wide range of food, from pastas to meat and fish dishes to vegetarian options. Take your pick from outdoor or indoor seating. Monstera Bistro. We had our best meal in Ljubljana here. Think gourmet food in a modern setting. The menu is innovative, the food is delicious, and this is one of the best dining experiences in the city. We were here for lunch but this would also make a great dinner spot. Druga Violina. This is restaurant I really wanted to try but we could not get a reservation during our visit. Druga Violina translates to “second violin” and this restaurant employs people with disabilities. The restaurant gets rave reviews and the prices are inexpensive. Just make sure you make your reservations in advance! Le Petit Café. 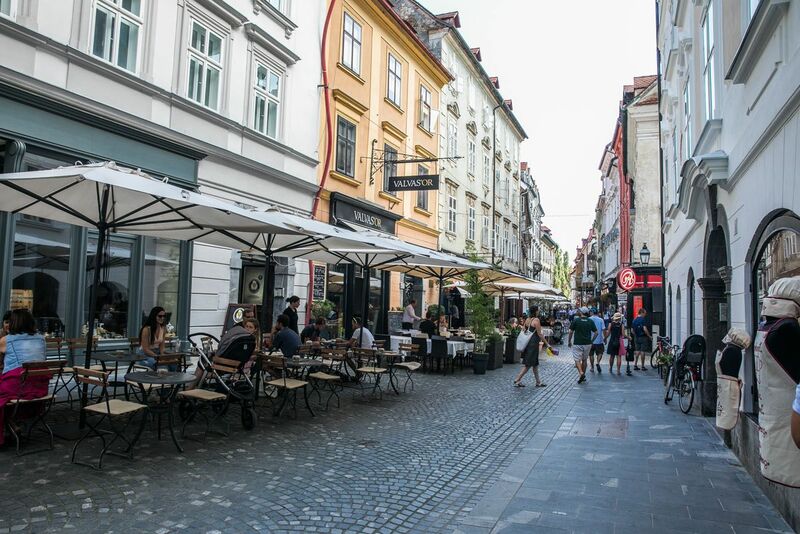 This is the spot in Ljubljana to go for breakfast or brunch, although they do serve food all day. Pop’s Place. If you want a restaurant that serves great drinks, burgers, and fries with an outdoor setting, this is your spot! Vinoteka Movia. I loved this spot. Sit outside, enjoy the view, do wine tastings or try a wine flight, and dine on meat and cheese. If you want to sample some local wines, this is a great place to go. 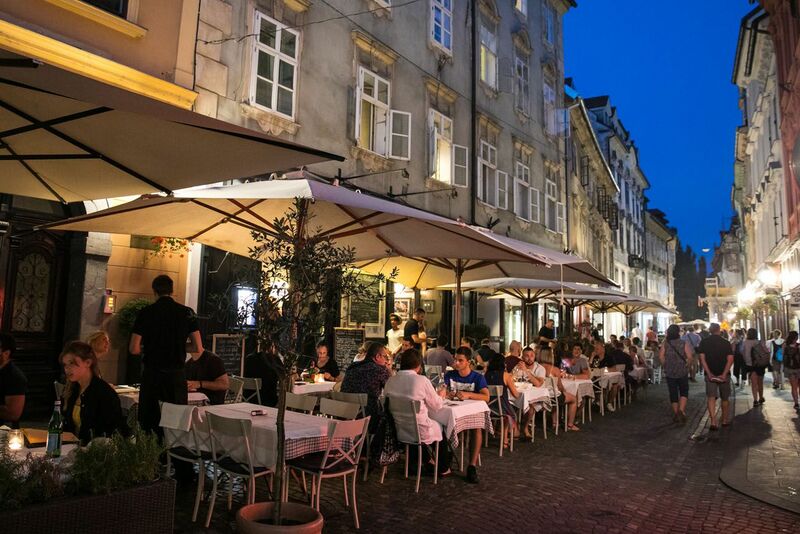 This is another great place to grab a bite to eat in Slovenia. 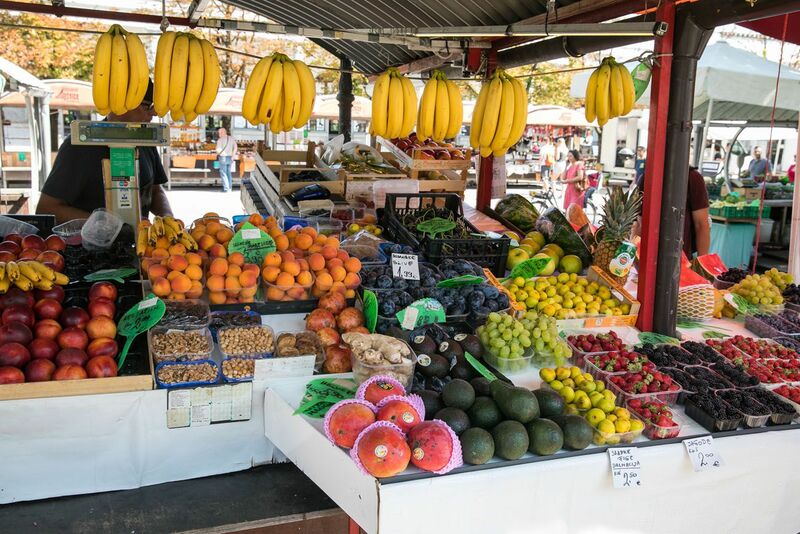 At the outdoor section of the market, you can purchase fresh fruit and veggies as well as souvenirs and cool gifts. 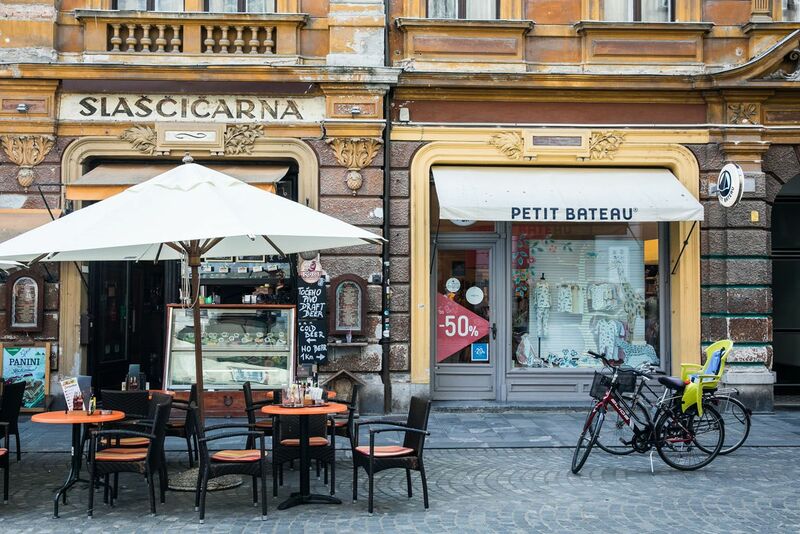 Go to the indoor market (Plecnik’s Covered Market) for local cheeses, home made bread, pastries and more. In 1993, this abandoned army barracks was “squatted” by volunteers to keep the barracks from being torn down. Over the years, this neighborhood has become an area where graffiti artists work their magic and with that, nightclubs and bars have popped up. 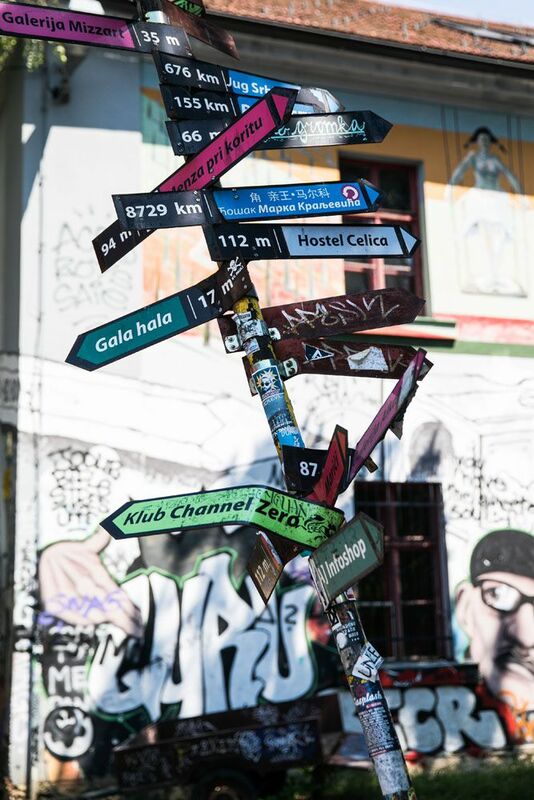 Metelkova Mesto is located about 10 minutes away from the old town. It feels a lot different out here. This neighborhood does not have the same charm that the old town does. 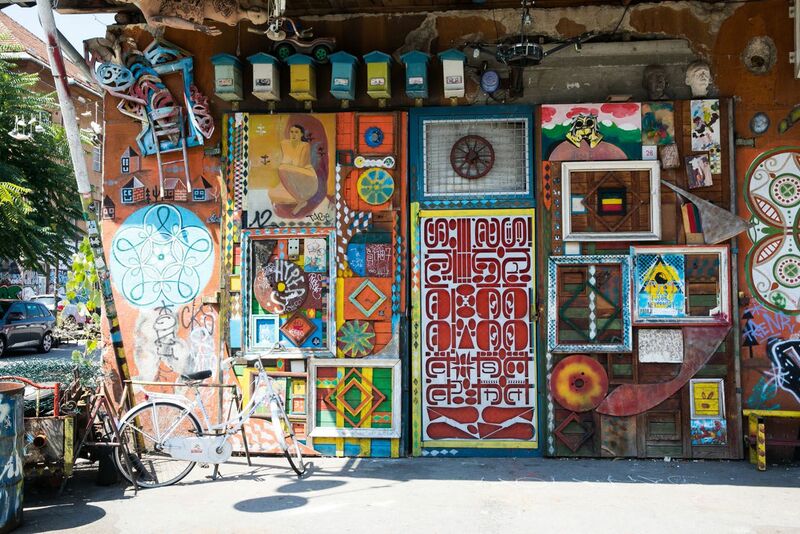 As you get closer to Metelkova, you’ll see more and more graffiti painted on the city buildings. It’s free to walk around the small area of graffiti art and it’s worth a quick look if you like this sort of thing. However, I do have a few words of warning. If you read more recent reviews online, visitors are reporting seeing drug-related behavior and anti-social behavior in Metelkova. We saw used needles and syringes on the ground in this very neighborhood. If you are curious or have an interest in graffiti art, this is probably worth it for you. If graffiti art is not your thing, you may want to give this one a pass. 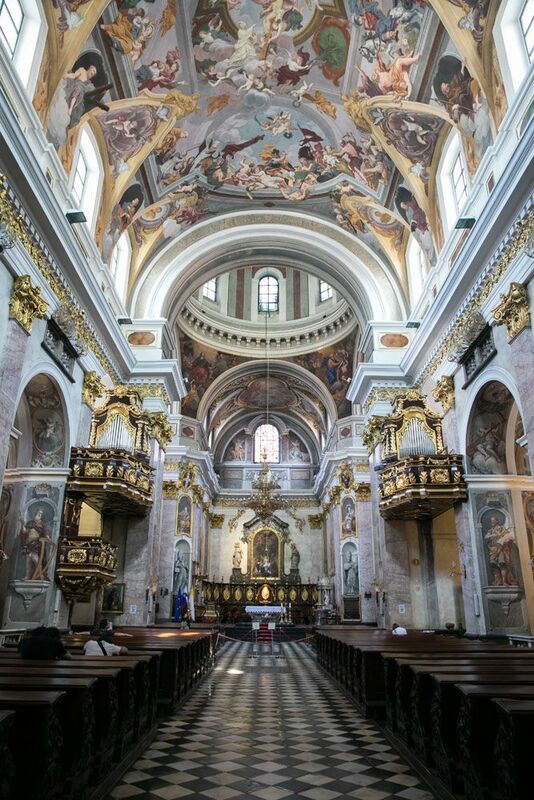 Step inside the cathedral to see the exquisite frescoes that adorn the walls and ceiling. 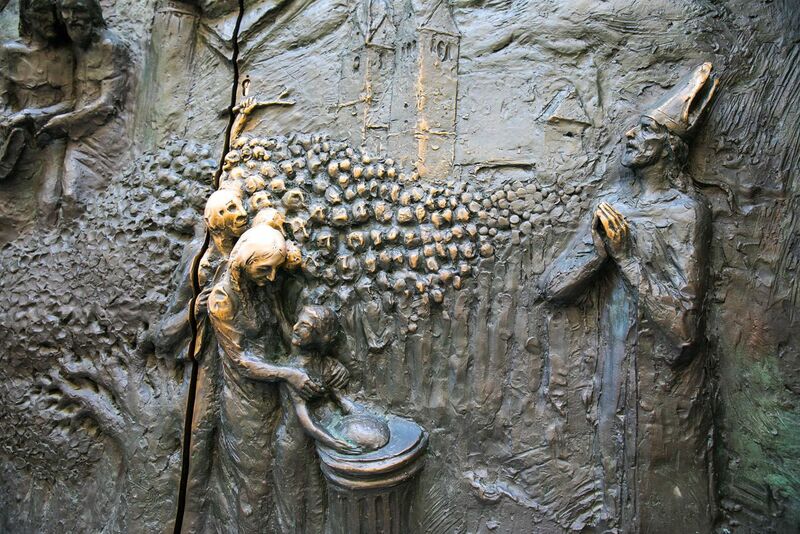 On the outside of the cathedral are bronze sculptured doors with reliefs illustrating a scene from Slovenian history and portraits of the bishops of Ljubljana. If you are a beer lover, this is not to be missed. Tour the Pivovarna Union Brewery, learn about their modern production process, and enjoy a glass of beer at the end of the tour. This is a great spot to take the kids. In this small museum, learn about the world of illusions. It’s fun, it’s interactive, and it only takes about an hour of your time. 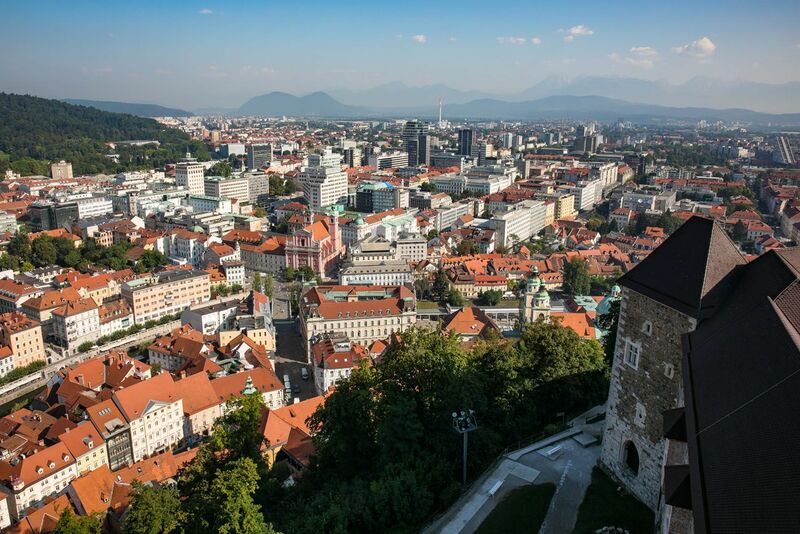 For an aerial view over Ljubljana, it’s just a short walk to Neboticnik, a skyscraper with a rooftop terrace offering stunning views of the city. It’s free if you just want the view but you can also dine at the restaurant and bar. 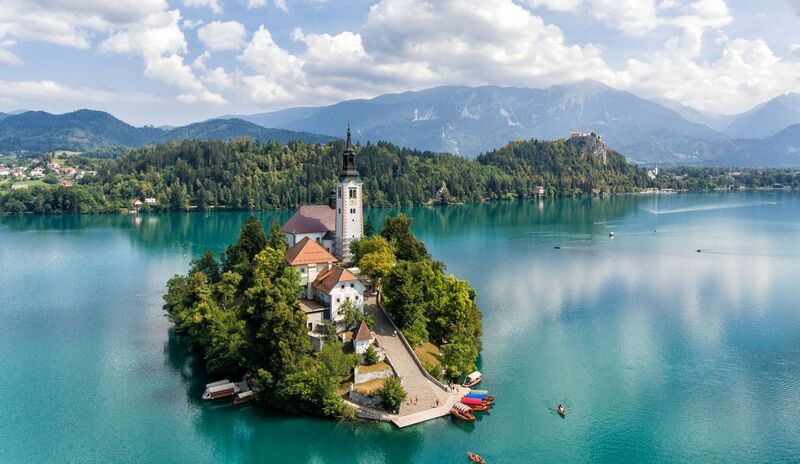 A trip to Slovenia would not be complete with a visit to more of its stunning locations. 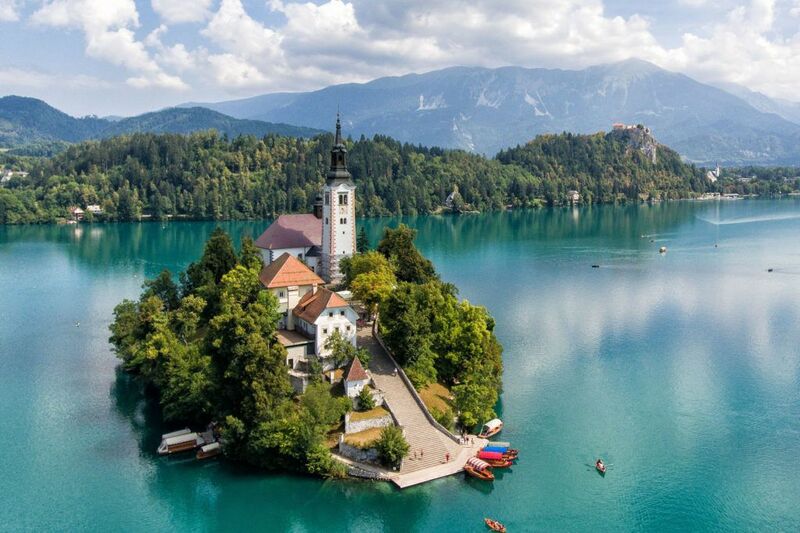 From Ljubljana, you can day trip to Lake Bled, Lake Bohinj, Vintgar Gorge, Predjama Castle, and the Skocjan or Postojna Caves. 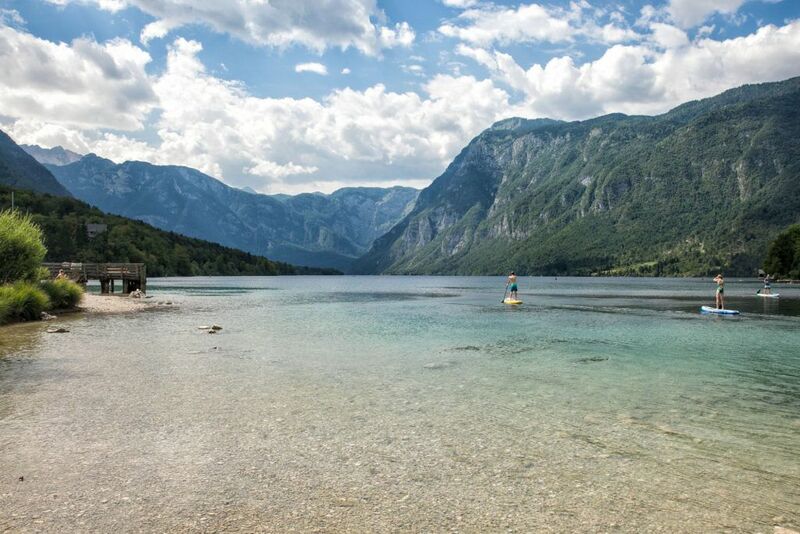 You can either rent a car to get around Slovenia, use public transportation, or hire one of many tour companies that offer these day trips. 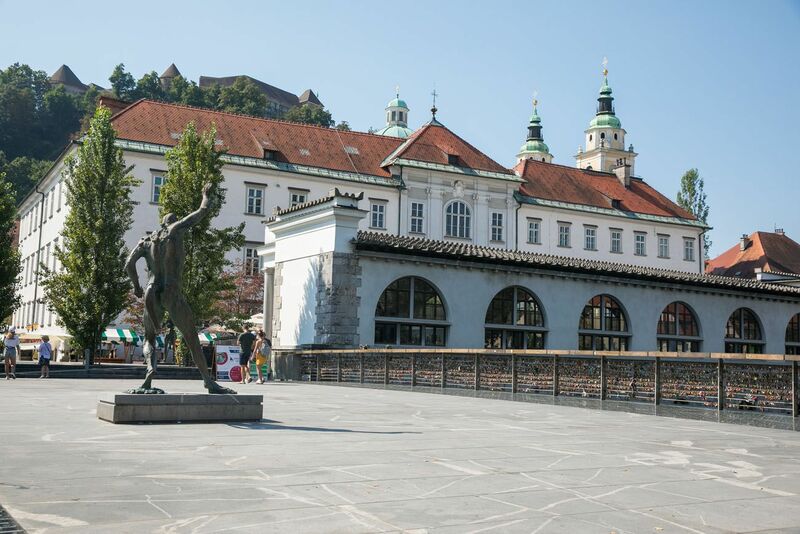 One day gives you just enough time to visit the highlights of Ljubljana. 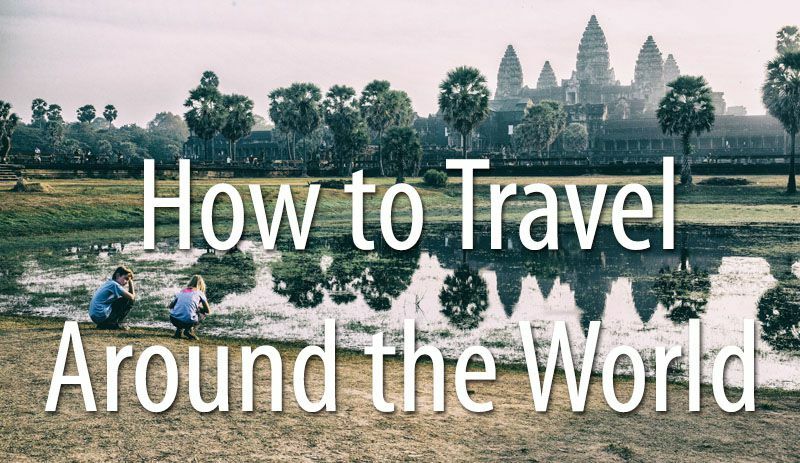 With two days you can slow your pace and really get to know this city. 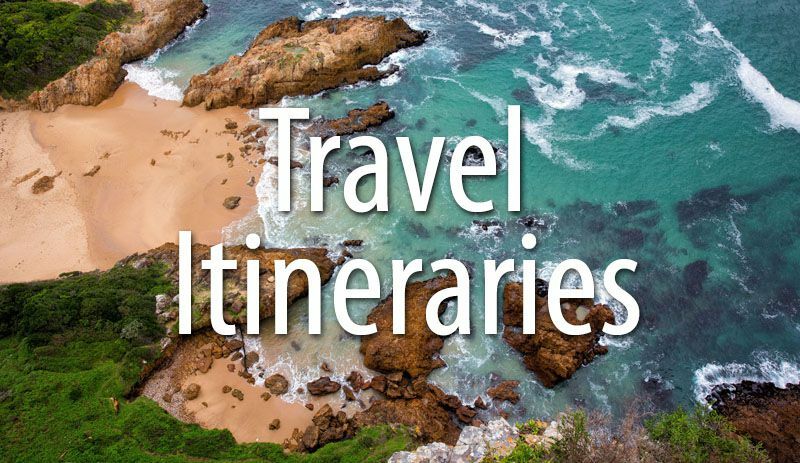 Three or more days gives you the time you need for day trips. We stayed at the Barbo Palace Apartments and Rooms. The name makes this place sound very fancy since these apartments are located in the historic Barbo Palace. I would not describe the rooms as fancy, but they are well decorated, clean, and quiet. The Wi-Fi and air-conditioning work very well. Plus, the Barbo Palace is less than a five-minute walk to the riverfront. We stayed in the two-bedroom apartment that offers a queen-sized bed and a bunk bed. We had a small kitchen as well. Rooms can accommodate two to six people and some rooms have views of the castle. 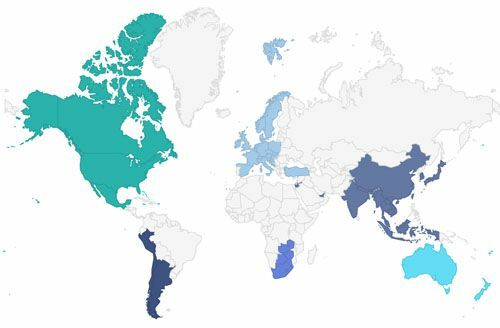 How to Use This Map: Click the tab in the top left hand corner of the map to view the layers (best things to do and recommended restaurants). You can click the check marks to hide or show layers. If you click the icons on the map, you can get more information about each point of interest. 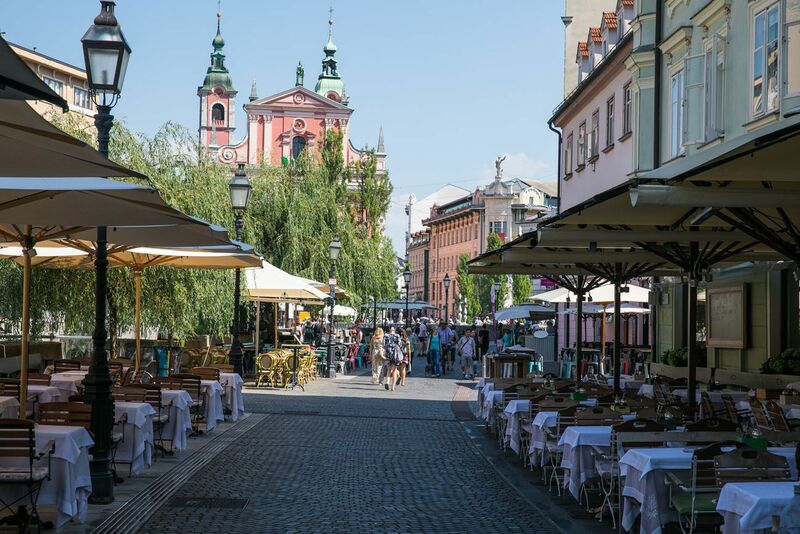 Are you planning a trip to lovely Ljubljana? 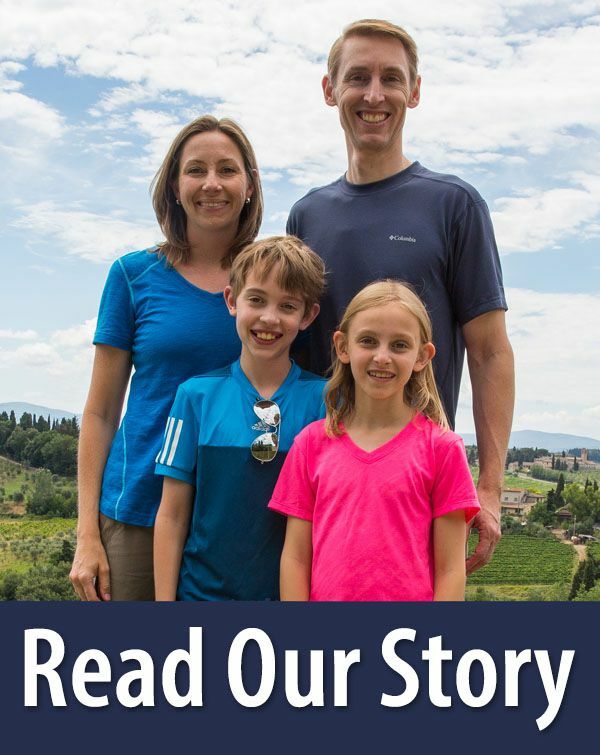 If you have any questions or if you want to share your experience, let us know in the comment section below.